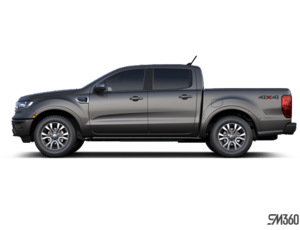 The 2019 Ford Ranger is one of the most important new vehicles to hit the market this year. As Ford’s latest pickup truck and the little brother to Canada’s best-selling pickup, the new Ranger has big shoes to fill. The good news is that it has the goods to back it up. 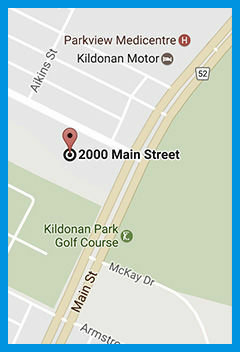 Ford’s latest mid-size pickup truck features the best towing capacity in its segment, a wide range of off-roading features like the impressive trail control system, and a powerful yet fuel-efficient EcoBoost engine that really stands out in terms of both low-end torque and fuel economy. Offered at just over $30,000 with 4X4, it’s a almost $6,000 less than the current Toyota Tacoma. It’s 2.3-liter EcoBoost engine delivers 270 horsepower and 310 pound-feet of torque which is good enough to tow 7,500 pounds. That’s more than any gas-powered mid-size truck. No wonder the Ranger has gotten such rave reviews since coming back to North America. 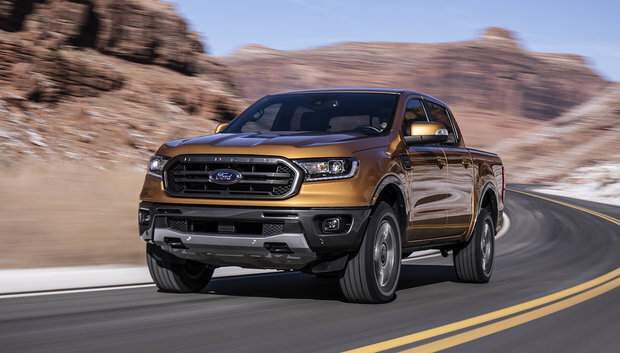 Here’s what they had to say about the new 2019 Ford Ranger. 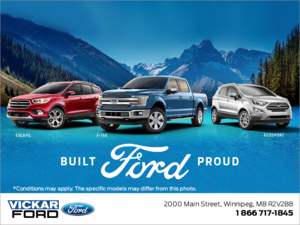 To learn more, contact us today at Vickar Ford.